You're going like the swing on this bat. Axe handle really helps with the release of the barrelt through the ball. Great feel! 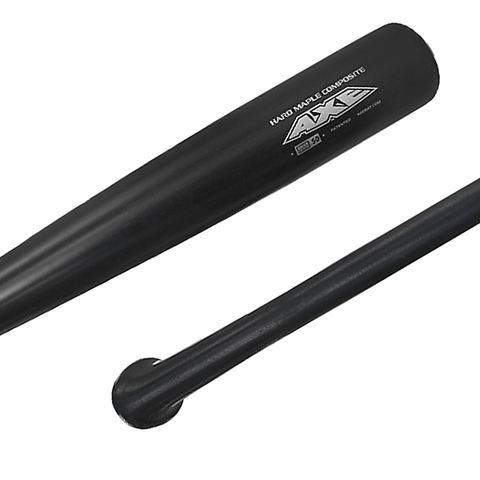 The Axe handle is hailed as a breakthrough by players and coaches from youth leagues to the pros.The patented Axe handle shape gives you an ergonomic fit that delivers more comfort, providing better swing leverage, control, and freedom through release than the traditional round knob.